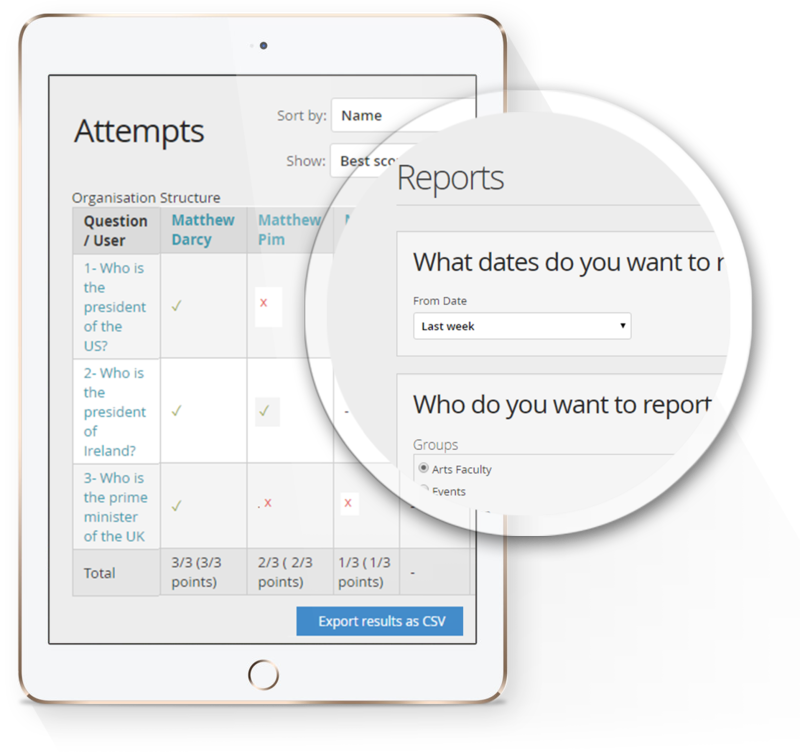 The GoConqr test maker is a simple and effective way to create tests and quizzes for your target audience. Online tests are a great way of gauging an initial level of knowledge or expertise from a group of individuals. From candidate pre-selection in a recruitment scenario, grading a group before they start a program or just testing comprehension level after taking a course, tests work as an ideal method of understanding more about a target group. GoConqr, the award winning learning platform, has a Test Maker that allows you to easily create and send tests to a wide audience and get the results in one report. 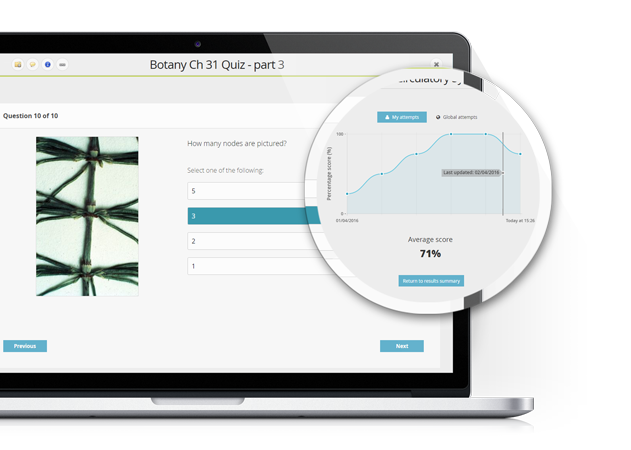 GoConqr members can easily create engaging quizzes to distribute either on the platform or externally. The GoConqr Testing Tool has been specifically designed to help you test knowledge. 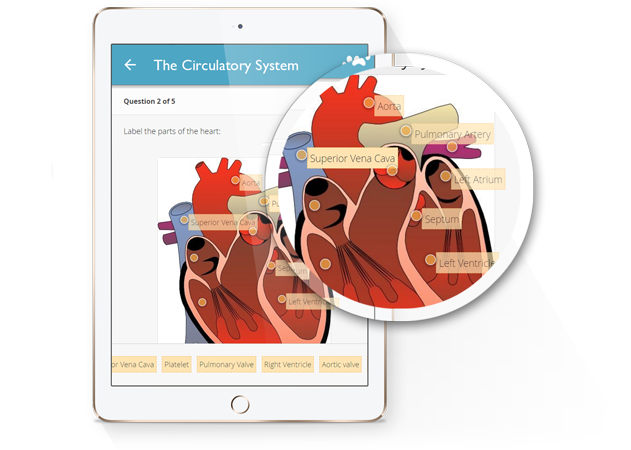 We suggest using our Notes, Mind Maps and Slides to present a topic or subject and then creating a Test to test the knowledge of your employees or candidates. Sending links and recording results is possible through GoConqr Smart Links. This allows you to share externally in a secure manner. Recipients can access the test instantly via an email link, no login or sign up required. And you get instant access to the test results. Whether you are looking to pre-screen candidates in graduate or job recruitment, provide ongoing testing for compliance, or just looking for a way to distribute your learning material more efficiently, GoConqr test maker can help. Simply get in touch with us today to learn how you can create and send tests quickly. Thanks for getting in touch, your message was sent successfully. A member of the team will be in touch shortly, thanks! 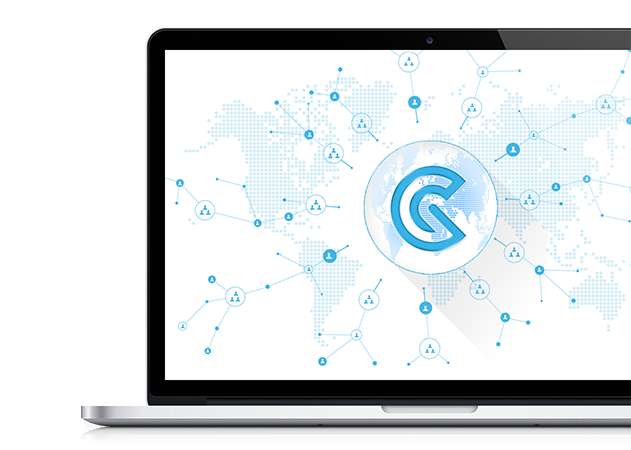 With GoConqr, you can easily distribute your tests and receive individual results.